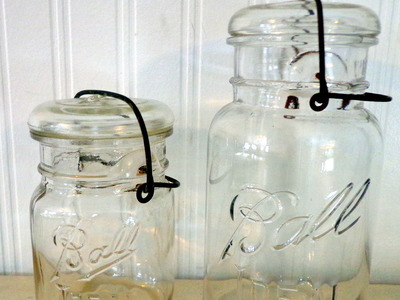 Buying old canning jars w/glass lids. Ball brand, clear. Pints and Quarts. Will pick up! Need them now.